Do you live in an area where natural disasters are common like hurricanes, tornado’s, flooding or earthquakes? Then you need a natural disaster survival kit. In Houston, where I live, they call them “Hurricane Preparedness Kit” or “Hurricane Survival Kits”. The experts say that you need a two week supply of each item for every person that lives in your home. That means if you have 3 people in your family, you need a two week supply of each item listed * 3. 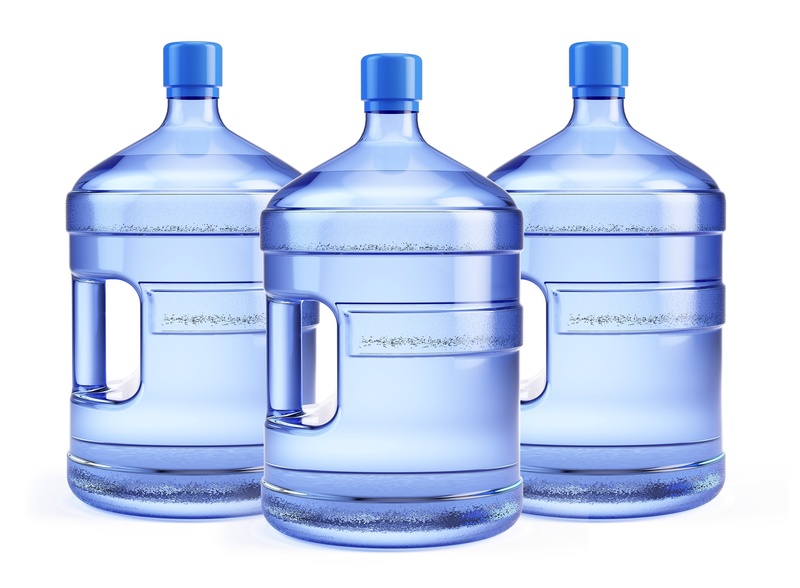 14 gallons of drinking water per person, which will allow 1 gallon per person, per day. Throw in a few sports drinks such as Gatorade or Powerade per person. The electrolytes and carbohydrates in these drinks will help you rehydrate and replenish fluid when water is scarce. Powdered milk, Almost all dairy products require refrigeration, so stock this substitute for an excellent source of calcium and vitamin D when fresh milk isn’t an option. Store the water in clean containers and away from pesticides and gasoline. Plastic bottles are permeable, so you don’t want chemicals to possibly leak into your water and contaminate it. You will want to store extra water for hygiene and washing dishes. Consider at least a few of those 3 gallon bottles of water for this purpose. Depending on the size of your family, you may want more. You want food that doesn’t require refrigeration because chances are you won’t have power. Also make sure you have a non-electric can opener. Ready to eat canned foods including tuna, salmon, chicken, turkey, soups, chili, and vegetables. Canned juices, canned milk and soup. If you have powdered food, don’t forget to store extra water. Nuts, trail mixes, and dried fruits. Multigrain cereals that are individually packaged so they don’t become stale after opening. Granola and power bars. They are excellent source of carbs! Previous: Previous post: Fruit Trees are the best! Next: Next post: What should I stockpile for a disaster?